Bringing children into the world is an extremely rewarding prospect, but it's also an expensive one. As such, you'd think parents would struggle to retain money after introducing kids into the mix. But actually, 34% of parents say they started investing more money after having children, according to data from Merrill Lynch and Age Wave. 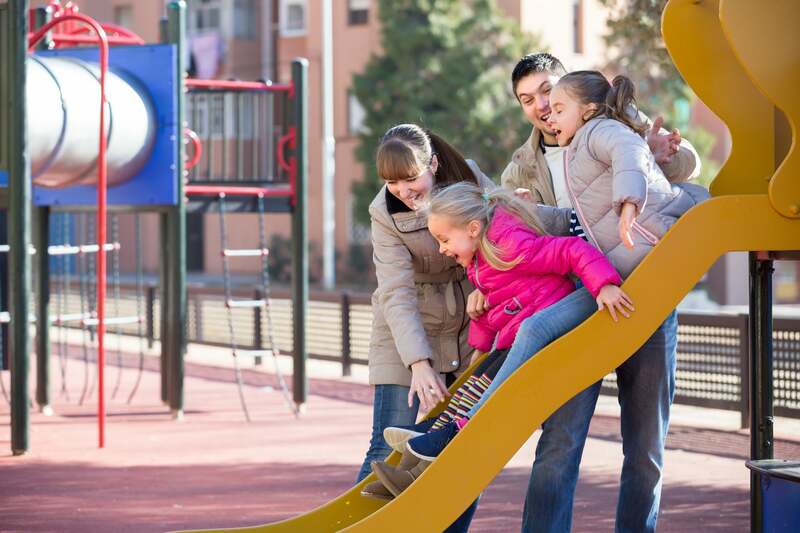 If you're expecting your finances to take a plunge after having kids, you might revisit your budget and take steps to ensure that you're able to keep saving and investing. That way, you'll be securing not only your own financial future but that of your children as well. Children cost money at all ages. When they're infants, you might spend a small fortune on diapering supplies and daycare. As they get older, that money might instead go to activity fees, clothing, and summer camp. But no matter how much you're tempted to spend on your children right now, it pays to keep socking away money to invest so that your long-term goals don't fall by the wayside. What goals should you focus on while raising kids? College is a big one. With tuition costs going nowhere but up, funding your children's education will take a whole lot of effort, and some smart investing to go along with it. The good news is that 529 plans make it easy to save and invest for college. Not only do they offer tax-free growth on money used for higher education purposes, but they allow you to invest in target-date funds, which are useful when you're dealing with a limited savings window and a specific time frame for your goal. Another place you should definitely invest while raising your kids is your retirement plan, whether it's an IRA or a 401(k). The more money you sock away year after year, the less financial stress you'll encounter when you're older, which means you might land in a good position to not only pay your own living expenses but perhaps spoil your future grandkids rotten on the side. And like 529 plans, IRAs and 401(k)s also allow you to invest money in target-date funds, which are a good option for novice investors. To illustrate the impact investing could have on your life, imagine you're able to sock away $300 a month for an 18-year period -- say, for college purposes. Without applying any sort of return, you'd be looking at $64,800 off the bat. But if you were to invest that money at an average annual 7% return, which is a bit below the stock market's average (and quite doable in a target-date fund), you'd end up with $122,400. Furthermore, if you were to invest that same amount at the same return for a 35-year period so as to target retirement, you'd wind up with $497,600. Of course, coming up with $300 a month over an extended period of time is easier said than done when you're grappling with the cost of raising children. But if you make room in your budget to save even a modest amount to invest, it'll go a long way over time. And that's something both you and your children will come to appreciate.